Call/Text/Email to schedule yours today. FOR SINGLES OR COUPLES. This is a full, 45-minute session with one of our highly-trained, talented instructors. 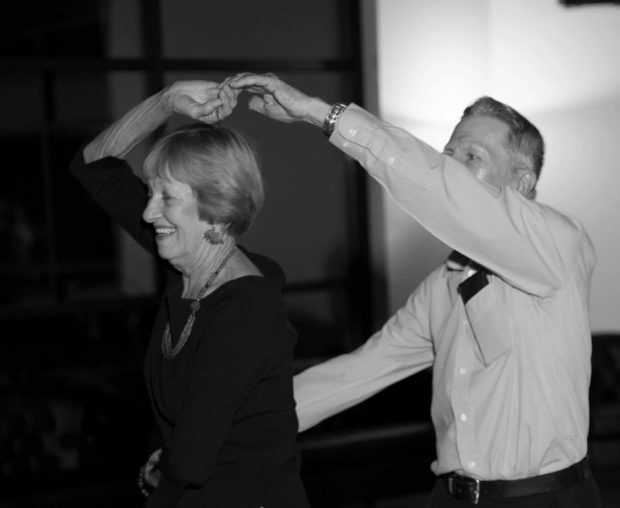 Learn some moves for an upcoming special event, wedding dance, social parties, fitness, or competitive ballroom. 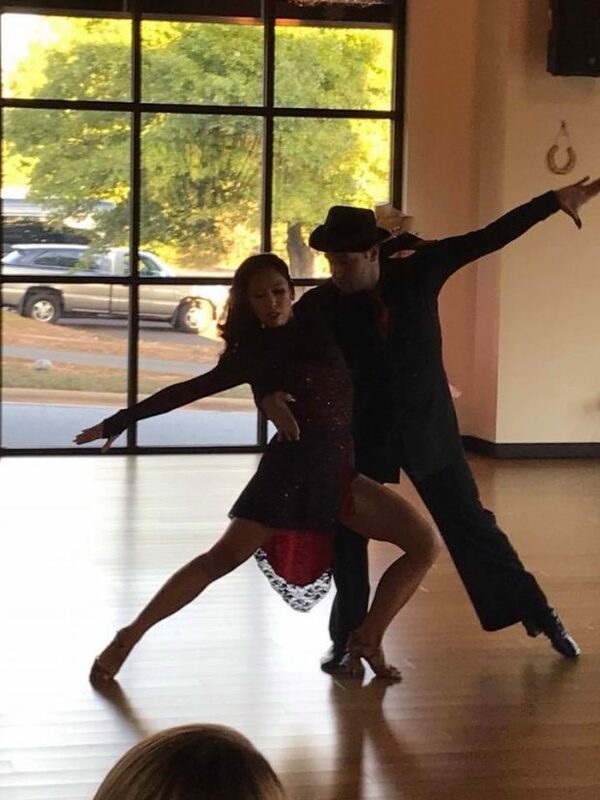 Ballroom, Latin, Salsa, Shag, Swing, Bachata, Hustle, West Coast Swing, Line Dance, Tango, and many many more. Get out there and try something new. We are open for scheduling private lessons any time, 7 days a week by appointment. LADIES LATIN STYLING CLASS, WINE, AND DRESS CONSIGNMENT!